Order in the next 3 hours 2 minutes for delivery on Tuesday, April 23. 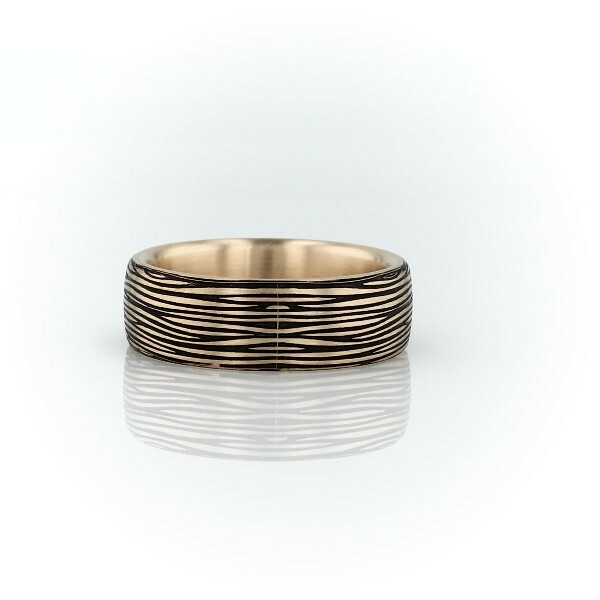 For a look inspired by nature, this 14k yellow gold wedding band stands out thanks to its distinct bark pattern, providing both texture and intricate detailing. This ring cannot be resized.